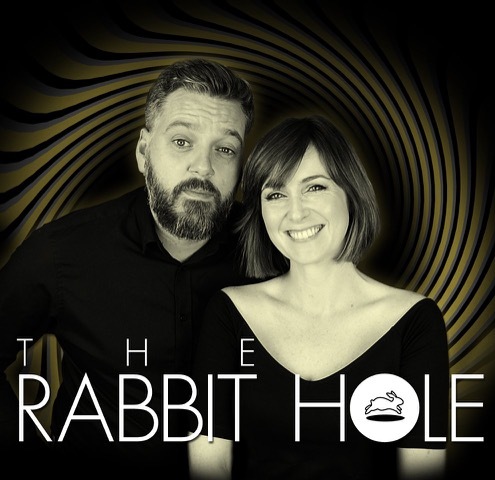 « The Rabbit Hole Live in London! Sunday June 23rd! This is exciting, Katherine and I play somewhere new for us – Shaftesbury Arts Centre as part of the Shaftesbury Fringe! What a thrill. And dead cheap, it’s only £8. A slightly shorter show than normal but as always, we hang around after for pics and chats and firm or limp handshakes. All are welcome. You coming?